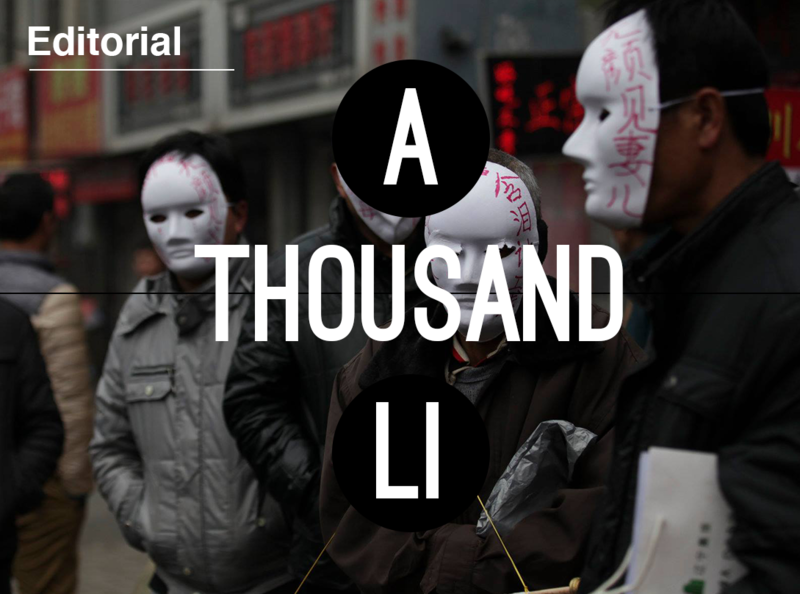 In this first issue we outline our basic conceptual framework and illustrate the current state of class conflict in China. 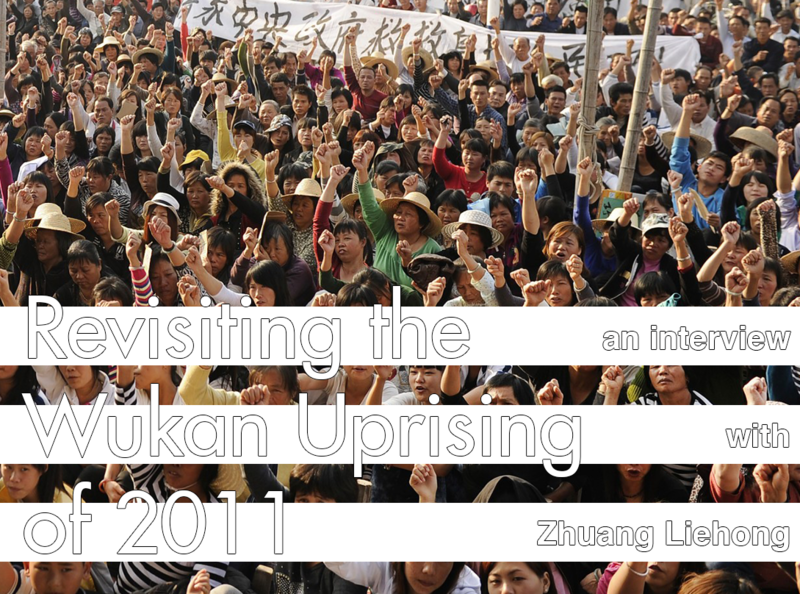 We also include translated reports and interviews with the proletarians engaged in these struggles, pairing our theory with primary sources drawn from class dynamics that might otherwise remain abstract. 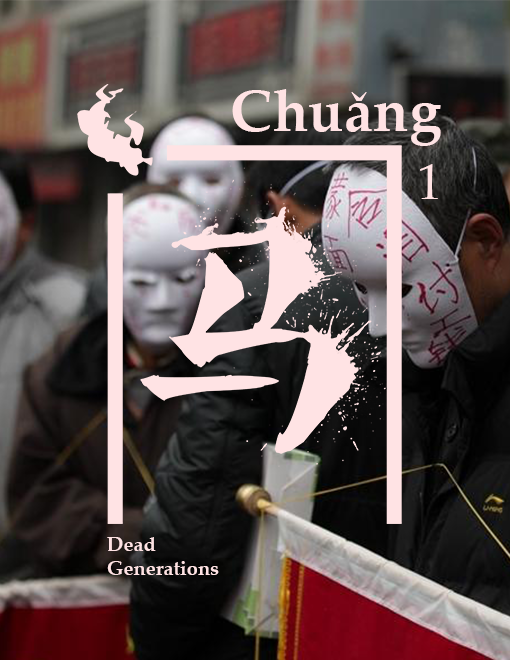 Though taking the futureless present as our starting point, our first issue is also in a way performing burial rites for the dead generations who have populated the collapse of the communist horizon in East Asia. 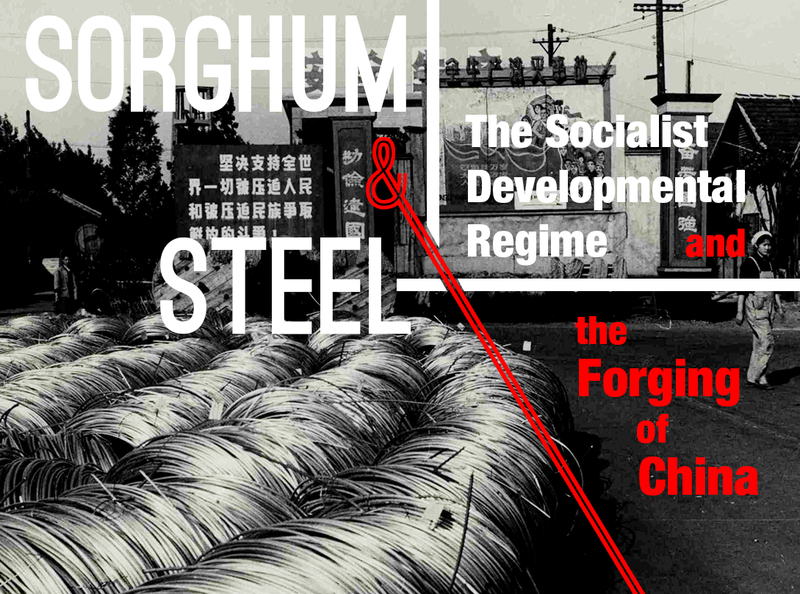 This issue therefore begins with a long-form article on the socialist era, “Sorghum and Steel: The Socialist Developmental Regime and the Forging of China,” the first in a three-part series aiming to narrate a new economic history of China (the next two parts will be included in subsequent issues), before moving on to a pair of analytic articles on contemporary urban and rural struggles, as well as original translations and interviews with individuals engaged in them. Print copies available are currently sold out. Slightly larger and higher-quality copies of issue 1 will be printed along with issue 2 in 2018. Lower-resolution printable PDFs of the interior and cover are available. We encourage people to download these for at-home printing or for use on tablets and e-readers until the second print run. Chuang is a collective of communists who consider the “China question” to be of central relevance to the contradictions of the world’s economic system and the potentials for its overcoming. The Chinese proletariat itself is deeply divided between urban and rural hukou (household registration), and ruralites are in turn fragmented by a range of differing material conditions. 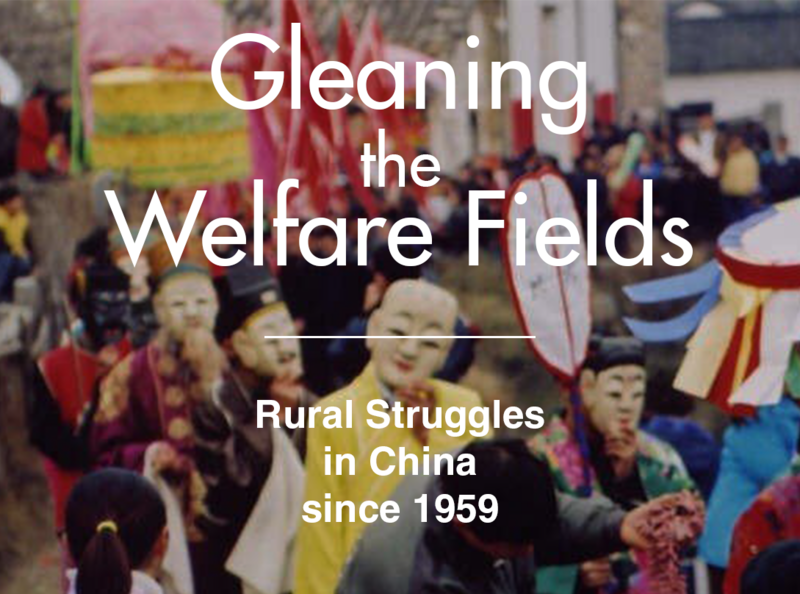 These conditions cannot be understood without investigating their historical background—a background of agrarian change that has been central to Chinese modernity in its late-imperial, Republican, socialist and post-socialist guises. But today the peasant army and the conditions that spawned it are gone. Both the potentials and limits of a struggle waged from outside the capitalist system are now absent. 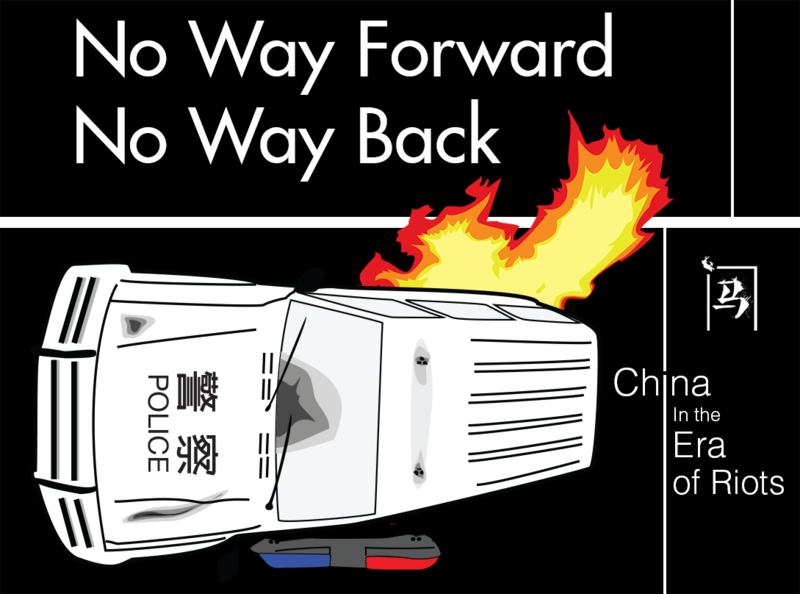 There is no way forward, and no way back. 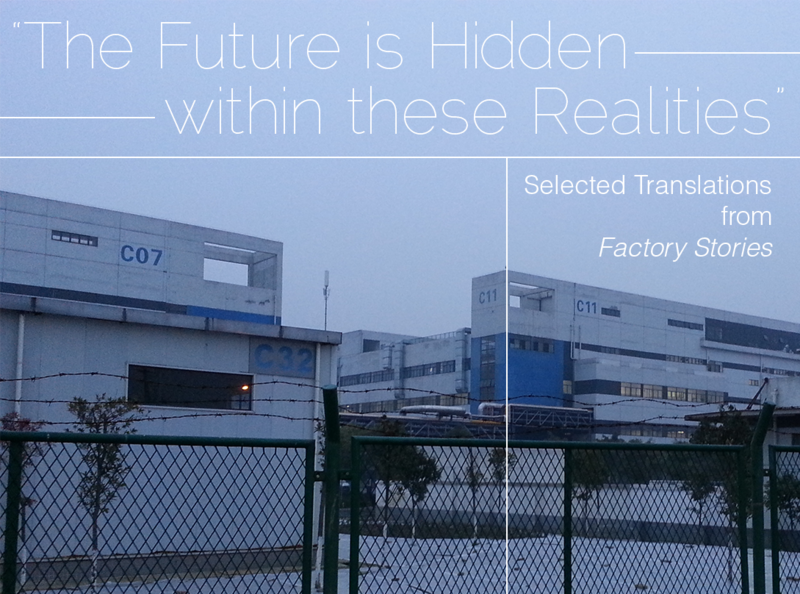 So, in a present as grim as ours, what are the current limits of the conflict within the so-called world’s factory? The nation we illustrate below was not “Mao’s China” in any meaning of the phrase. It was a project constructed by millions of people, and its ultimate (though not historically determined) result is the China we see today—a China that holds the global economy together at its disintegrating roots.